Zanaria Vinisto first appeared in The Senate of Deadlantis. 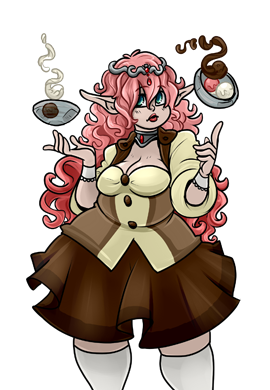 A member of the Vinisto family from before the Birth of Magic who ran her own ice cream parlor with her wife, Trisha and dog, Bosco. 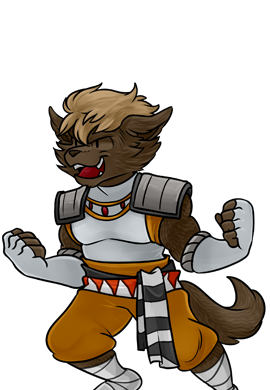 Zanaria was forced into becoming an Ageless, and is now a Skull Breaker Senator of Deadlantis. Zanaria was last seen allying with Bopen the Skeleton King in bringing war to the living.